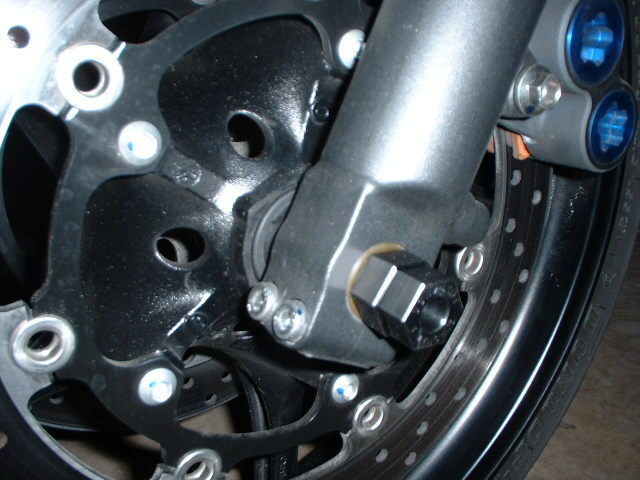 You can remove the front wheel by using this tool to unscrew the front axle hex-nut. 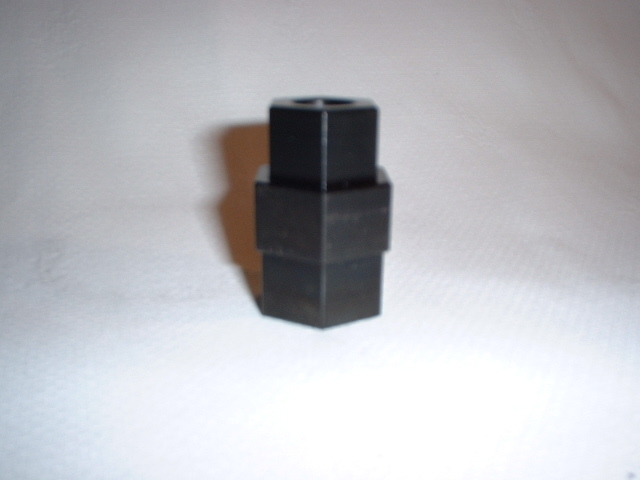 The tool works on 19, 22 and 24 mm hex axles. **New** 3/8 inch drive on both ends of the tool, use directly with your ratchet. to fail resulting in injury to the user and damage to the equipment.